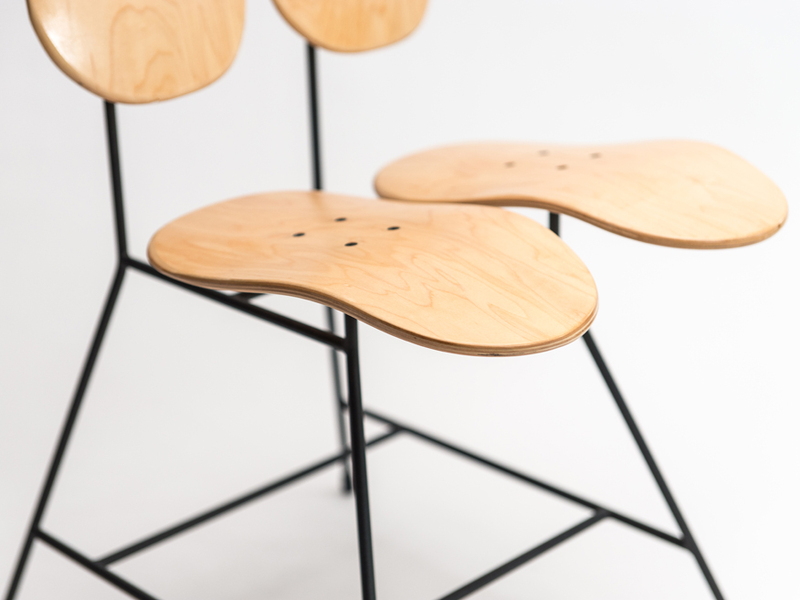 With the introduction of Tulip, Sitflip broadens its palette of unconventional skateboard-furniture. 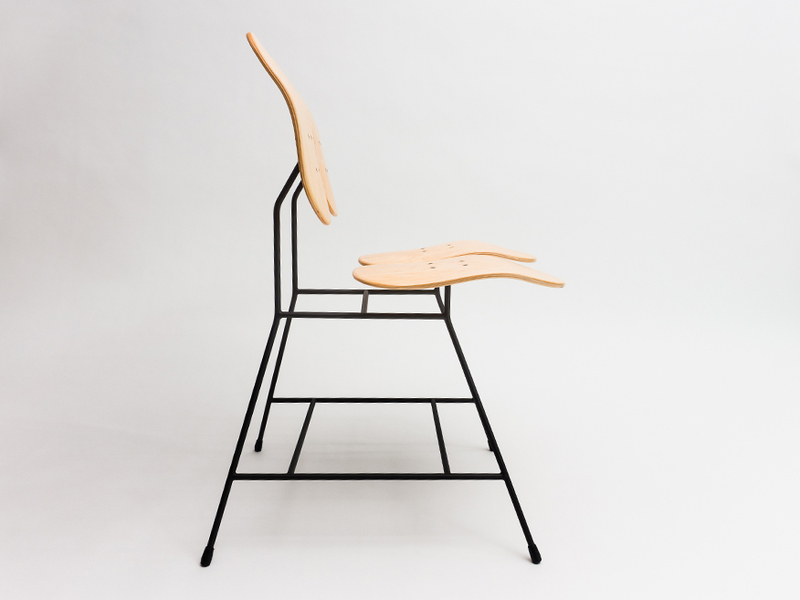 Tulip is a dining-chair with movement embedded in its DNA. 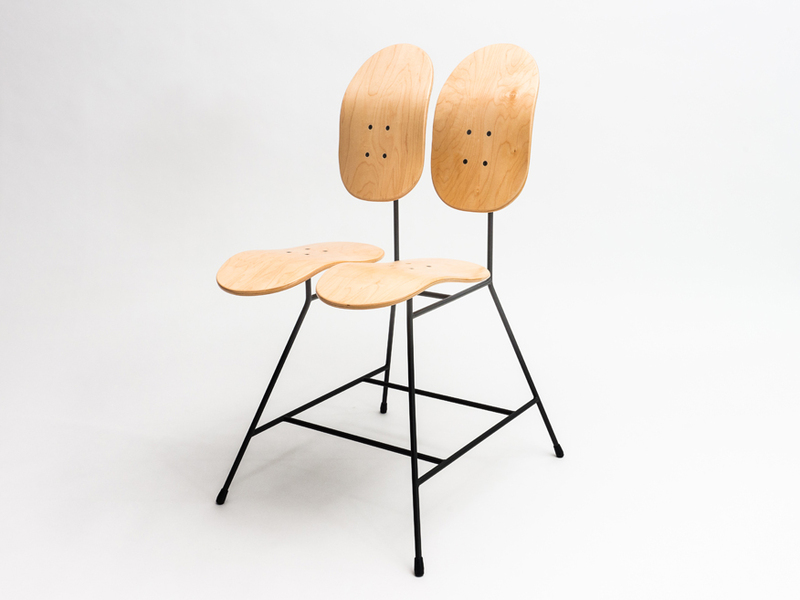 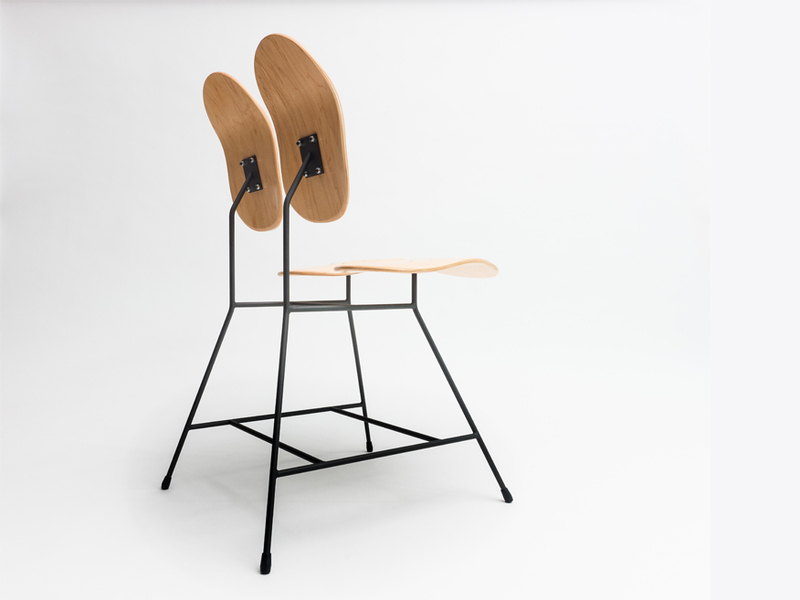 The flower like petals of the chair gently follow the movement of the body.